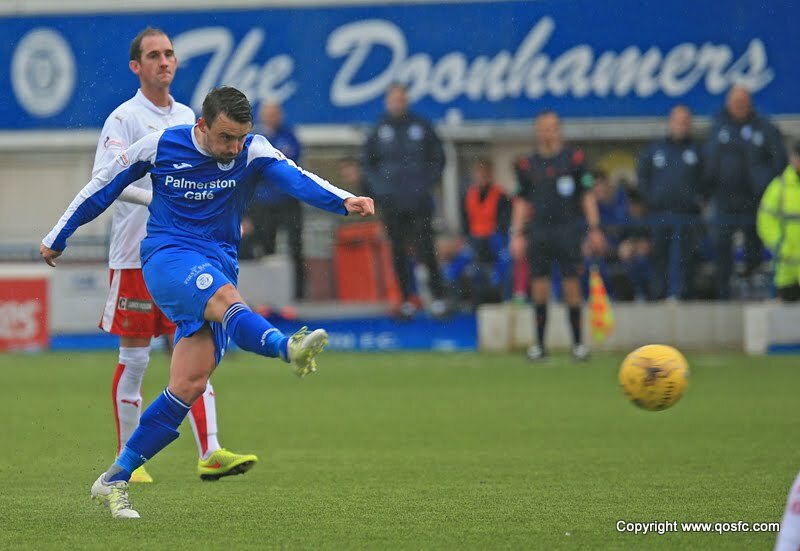 We can confirm that Mark Millar has this morning been released by mutual consent. He is expected to join Livingston and assist in their promotion push. With his departure, new signing John Rankin will take up squad number 8.